The 109 is a student-run, hyperlocal news organization focused on southwest Fort Worth, Texas. 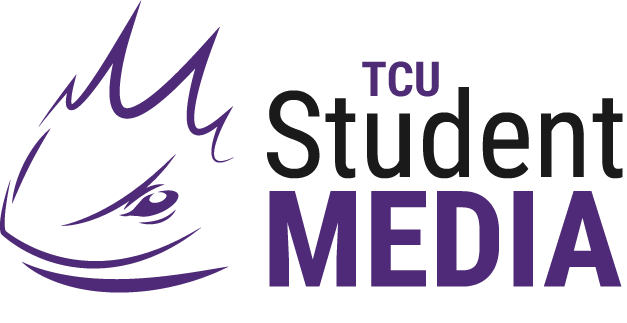 It’s run by Texas Christian University student journalists and volunteers. Our name comes from the ZIP code where we’re based, 76109. In addition to everything within our zip code, we also cover news and events in areas that affect the people who live in the 109, including downtown, the cultural district and Fort Worth’s Near South Side. By doing this, we aim to be a resource for everyone, both inside and outside of the community where we live. Haley is a senior journalism major and political science minor from Parker, Texas. When she's not in the newsroom she enjoys playing beach volleyball and watching dog videos on Facebook. Kayley is a junior journalism major and creative writing minor who has a passion for digging up facts and telling stories. She is also a member of the John V. Roach Honors College and the Chancellor's Scholars program. When not writing or studying, she can be found writing songs at her keyboard or boxing at her local gym.